Happy New Year! 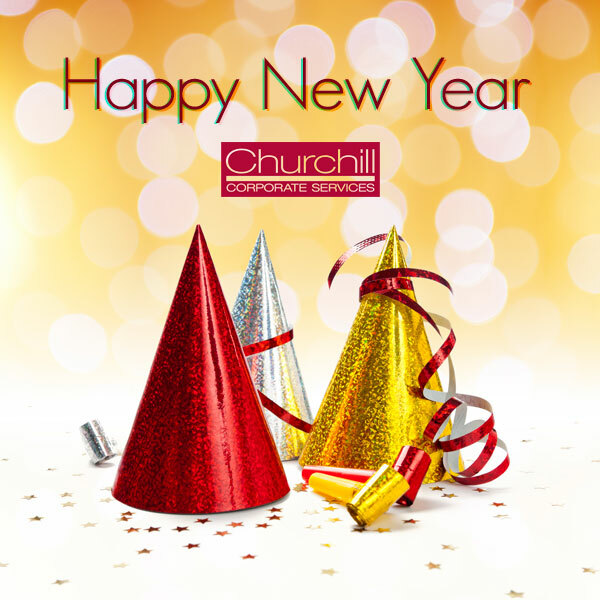 From all of us at Churchill Corporate Services. Cnet.com is reporting on Philadelphia’s program known as “Give Respect, Get Respect” which is geared to crack down on all sorts of “bad behavior” on and off the road, from pedestrians who talk and text while they cross the road to bicyclists who ride on the sidewalk. The program, launched in May has mostly doled out warnings to roadside offenders, but is set to kick into high gear in August by issuing more tickets to those who violate the rules. Pedestrians, bikers, and motorists caught under the expanded enforcement will be fined $120. 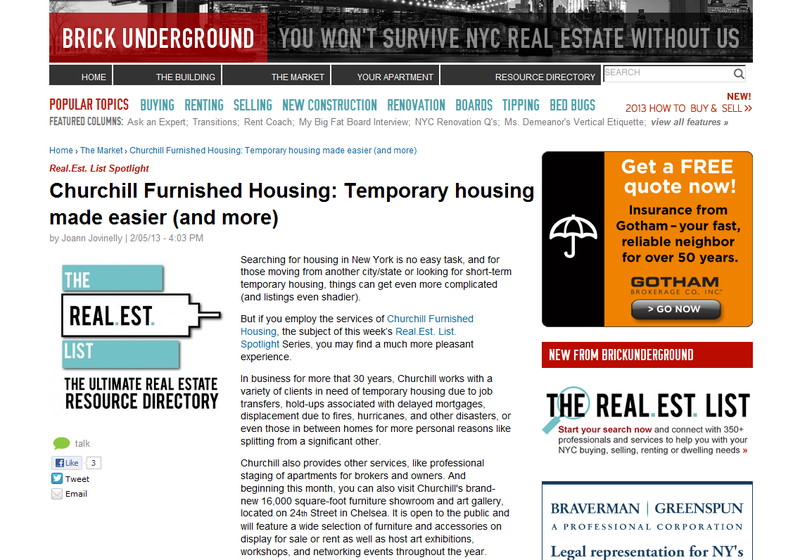 Churchill has short-term apartment rentals nationwide. Please call us at 866-255-0593 for more info. Churchill Corporate Services, serving Fortune 500 Companies and the corporate community with relocation and furniture rental services for over thirty years, announces its partnership with Luke’s Wings, a non-profit organization that provides travel planning services and airplane tickets for the families of wounded service members during their hospitalization and rehabilitation. Churchill will be partnering with Luke’s Wings to provide housing for the families of soldiers that are recovering at Walter Reed Medical Center in Washington DC. Luke’s Wings is usually able to offer accommodations to 2 to 4 families per month. Churchill is committed to providing their support to Luke’s Wings as they continue to help soldiers and their families during very difficult times. Churchill’s Services include Short-Term Unfurnished Housing, Furniture Rental, Apartment Management and Concierge Services. Churchill has been providing these services for over 30 years, from locations throughout the East Coast in NY, NJ, MA, DC, and FL. Thousands of people were forced from their homes and out into the cold on Monday night in downtown Boston due to a water pipe burst inside the Archstone apartment building. Firefighters say an elbow joint in a water main connected to the sprinkler system ruptured, sending thousands of gallons into the building. “Every city and town in the commonwealth has a problem right now going from extreme cold to heat, back to cold back to heat and what it’s doing is it’s causing expansion in the pipes,” said Captain Philip Boisbert of the Reading Fire Department. The fire department said the water flowing at the Archstone apartment building stopped flowing before 3 AM Tuesday morning. Crews continue to search for any electrical damage. There is no word on when residents will be let back in. Churchill is working diligently with building management to resolve the issue. Any Churchill guests in the area can contact us at 617-532-5867 x5224 for information and updates.